Broxbourne Sports Club’s Function Room provides a flexible space for a variety of functions or activities. 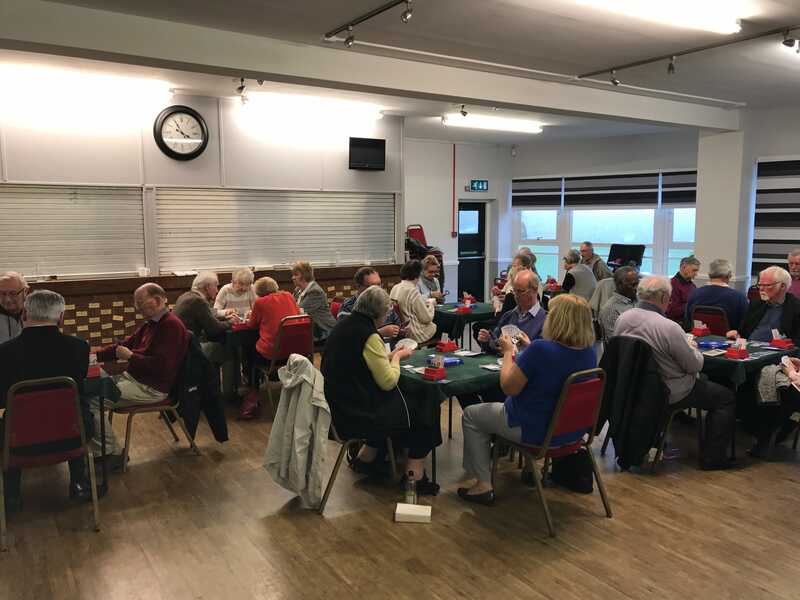 It is regularly used during the day and in the evenings for dance/exercise classes, bridge club, parties, christenings, meetings and training courses. A private bar can be made available with the same choice of drinks as the main club bar. Catering can be provided for functions and meetings.